Ph.D., National Taiwan University, R.O.C. M. S., National Taiwan University, R.O.C. B. S., National Chung Hsing University, R.O.C. 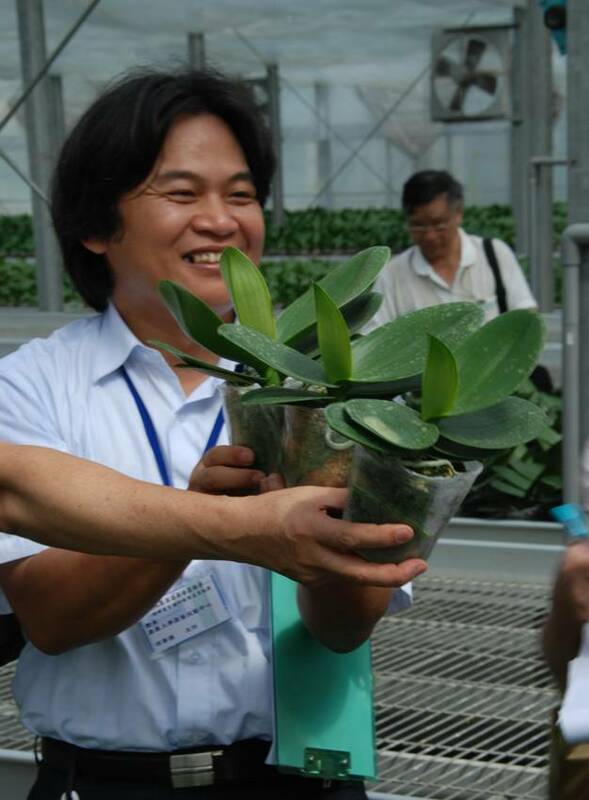 Plant Propagation, Plant Tissue Culture, Plant Gene Transfer, Orchid breeding. Botany, Lab. of Botany, Lab. of Plant Physiology, Genetics, Introduction to Biotechnology, Basic Molecular Biology, Orchidology, Orchid Biotechnology, Seminar.